Welcome to my magic place! For children, a bedroom is more than just a place to sleep. 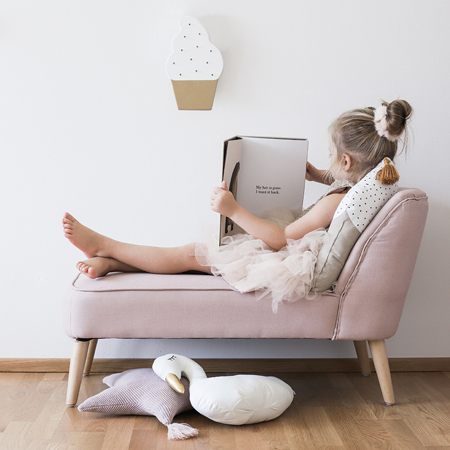 We believe a kid’s room should always reflect their own little personalities. Most of all, a kid’s room should be a very lively and happy place. So get creative with the help of our furnishings, make it fun and functional and create magic little places to snuggle and lounge.